XAG’s Research and Development Center in Guangzhou officially released the "XAG Agricultural IoT System”. XAG initiates large scale cotton defoliation operation a second consecutive year, calling for over 1000 plant protection teams and 3000 units of P series plant protection UAS from across the country to join. 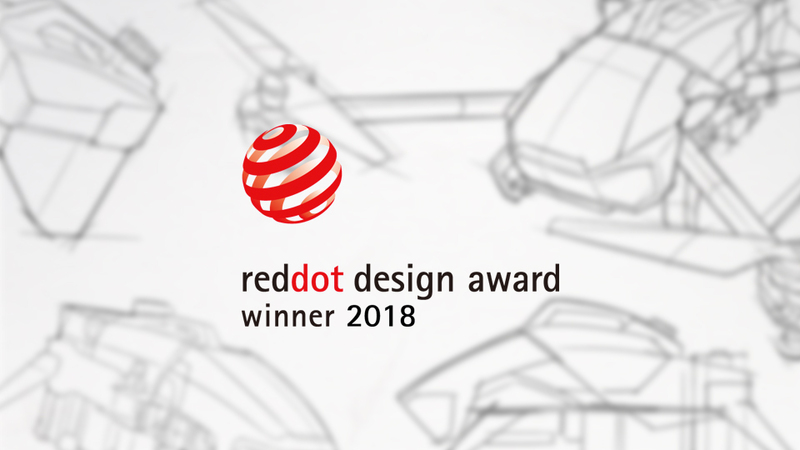 The Red Dot Design Awards announced its 2018 winners, XAIRCRAFT Plant Protection UAS P30 awarded the title ‘Red Dot’ in product design. The leading Agri-tech company in China, XAG, has recently adopted a two-letter top level domain XA.com at a whopping price of 12 million RMB. 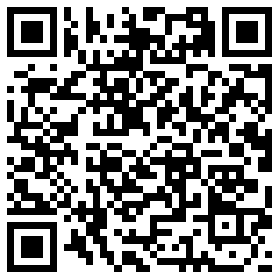 XA.com is one of the world’s 676 rare two-letter domains, most of which have been owned by corporate giants. 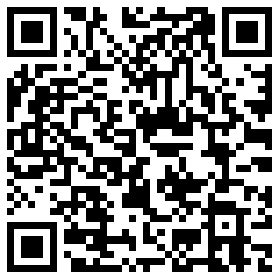 The purchase of such a valuable domain indicates XAG's confidence in its future development of agriculture technology. 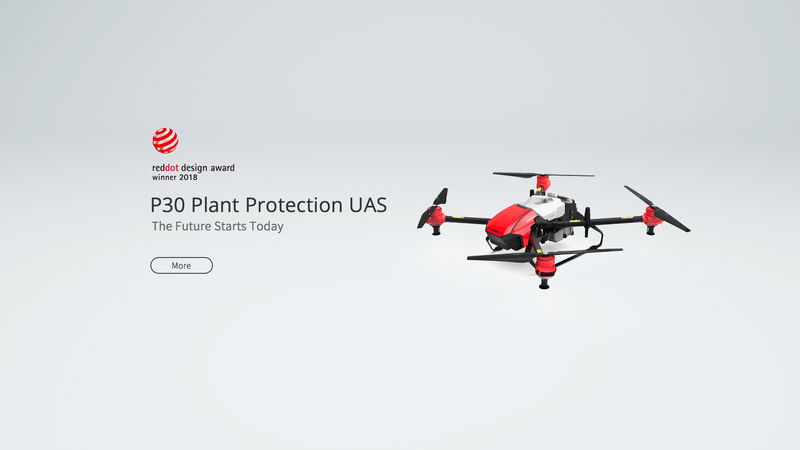 As the new owner of XA.com, XAG was originally a commercial drone manufacturer founded in 2007 but has now successfully transformed into an intelligent agriculture solution provider with powerful R&D capabilities in aerial robotics, engineering design, RTK navigation, cloud computing, agriculture AI, etc. The slow-moving agriculture industry worldwide, however, is facing severe challenges due to a lack of intelligent solutions. China, along with other developing countries, has been suffering from the labour-intensive farming practices and stagnated mechanisation level. This results in production inefficiency and overuse of pesticides and natural resources. Meanwhile across the developed world, aging agriculture population and imprecision in farm management haunt many countries. 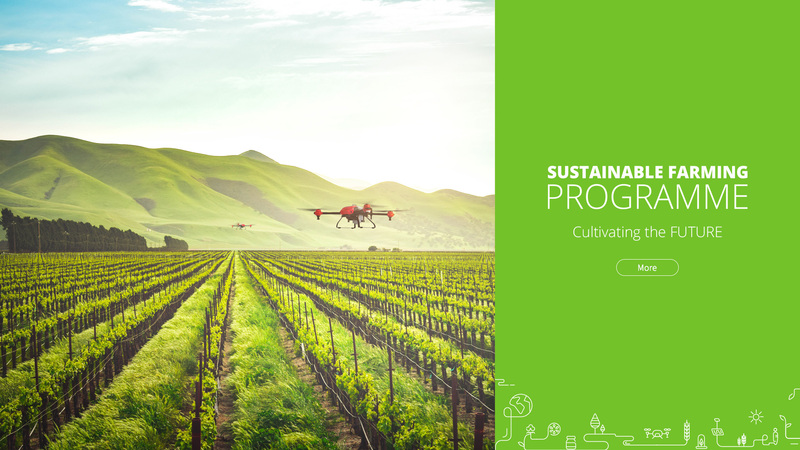 To tackle such pressing issues, XAG has developed a well-rounded product ecosystem consisting of autonomous Unmanned Aerial System (UAS), Field Monitor and Agriculture IoT System. These cutting-edge technologies can be applied to a wide range of scenarios. XAG XMission Multifunctional UAS, a centimetre-level surveying drone, can capture HD remote sensing images of farmland with abnormality identified, and AI prescriptions can then be generated automatically for crop spraying. 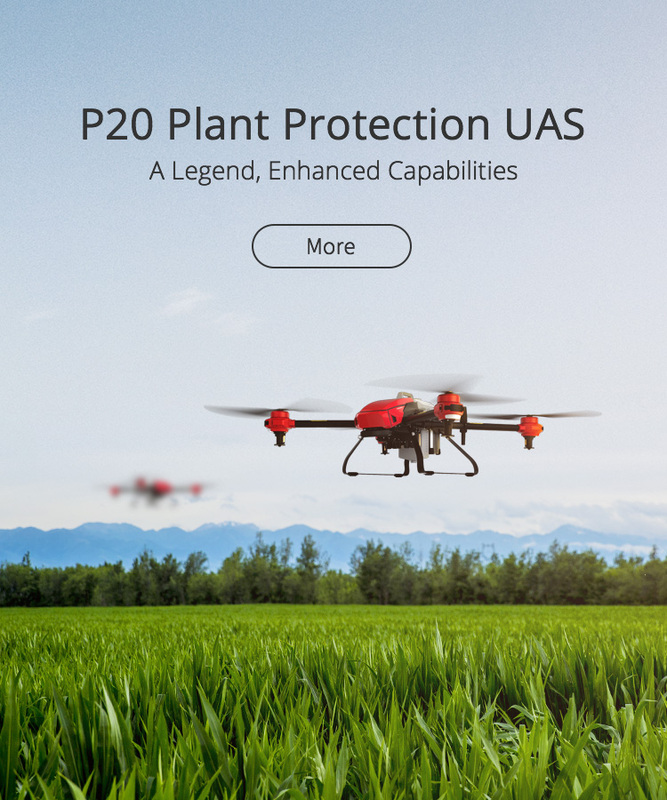 XAG’s flagship product P Series Plant Protection UAS, controlled by AI and equipped with high-accuracy RTK navigation system, can save manual labour, spray pesticides precisely and effectively on the fields without tractors crushing the crops while preventing soil compaction. Field Monitor, combined with IoT and big data system, can monitor crop growth and identify plant diseases to assist farmers in managing fields more scientifically and effectively, hence make agriculture production more traceable.XAG P Series Plant Protection UAS Spraying in the FieldsUp to 31st December 2018, XAG has had 21,731 agricultural drones operated globally and provided 1.3 million farmers with plant protection services for over 4,253,299 hectares of farmland. 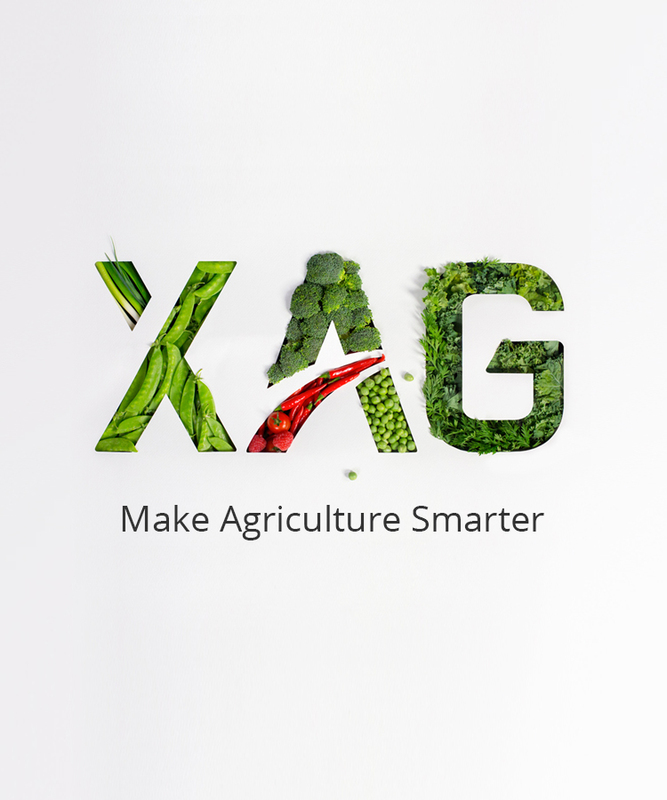 Moreover, XAG has been working to build an integrated network of digital farming infrastructures. By 31st January 2019, 997 RTK base stations have been set up to cover China's main farming areas, providing drones and other autonomous agri-machineries with centimetre-level navigation accuracy. High definition maps of these areas have been captured by surveying UAS for field navigation, efficient field management, smart farming analysis, etc. As XAG gradually secures a place in the Chinese market, it has been aiming for international expansion on an increasingly larger scale. It is known to have collaborated with industry leaders and authorities to set up research and development centers or test sites across 20 countries. 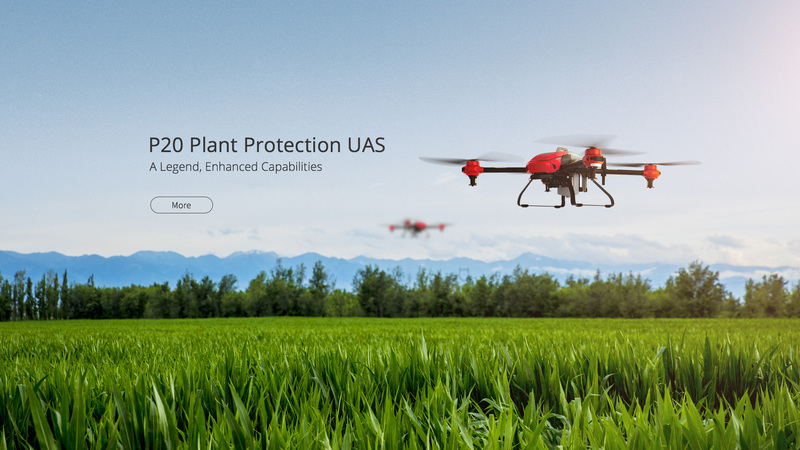 In Japan with an average agriculture population of over 60 years old, XAG has exclusively joined hands with Bayer to provide 1.37 million farmers with customised UAS plant protection service which is more effective, precise and safer. In Australia, a country hit by pollination crisis due to climate change and thereby the decline of bees, XAG has worked with the local agricultural research team and farms to use drones as “electronic bees” for artificial pollination that turned out to increase fruit yields by 15%. XAG has also engaged in a series of multinational projects on sustainable farming and economic development. XAG together with Bayer and Alibaba Rural Taobao has initiated a demonstration project “Sustainable Farming Programme” to establish a complete, self-sustained smart agriculture ecosystem, in which the most advanced technologies are applied to ensuring an eco-friendly production process and a full-transparent, traceable food value chain. And this April, XAG has entered an even larger stage of public-private cooperation; it joins the World Economic Forum as a member of Centre for the Fourth Industrial Revolution. 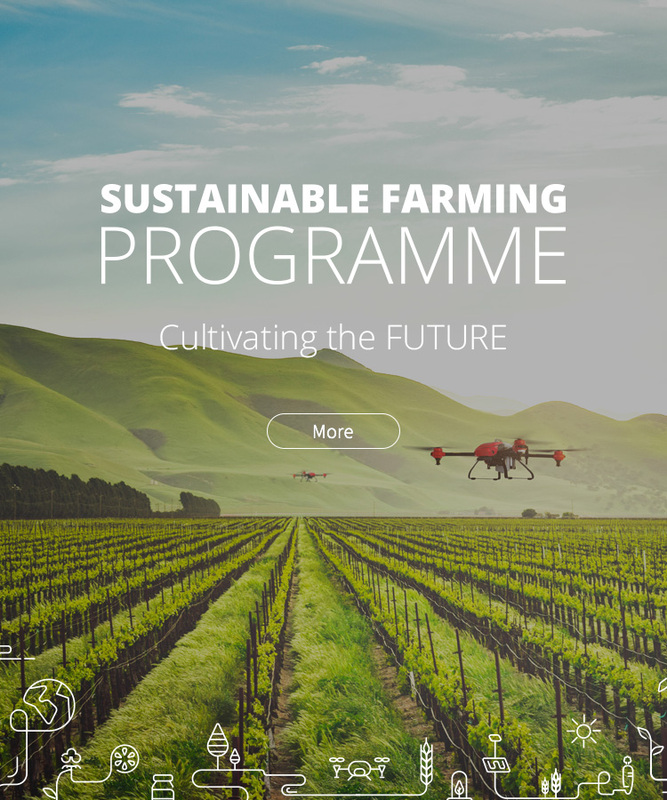 From a local drone producer to a global Agri-tech pioneer, XAG adopts XA.com to unfold its ambition for internationalisation and deliver its geek spirits of adventure and perfection. 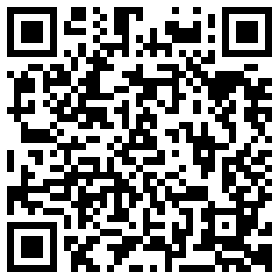 Compared to the earlier domain XAircraft.com, XA.com is simply more than a memorable, easily recognisable online identity. 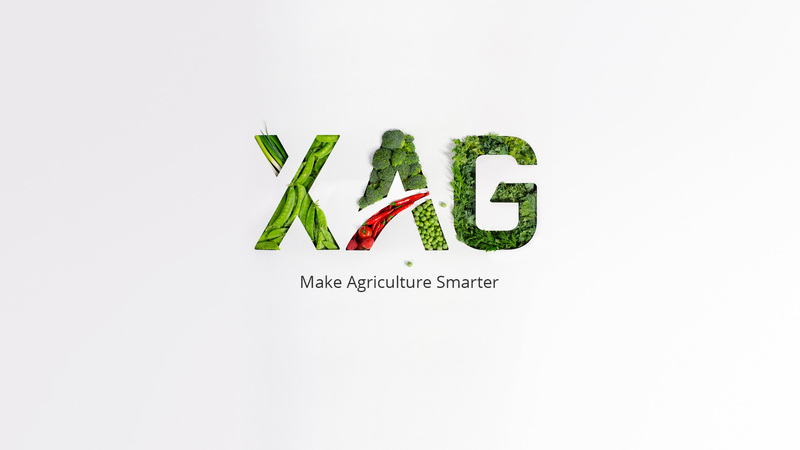 It undoubtedly better carries XAG’s brand value and prospect to shape the future of sustainable agriculture for 7.6 billion people, by unceasingly exploring smart farming technology. 2019 April 1st, Guangzhou China - XAG celebrating its 12th anniversary "Fly Further" at the newly furbished HQ building XSpace along with a 20-rocket launching ceremony. The 20 rockets launched at XSpace were successful carrying the hope of mankind that aim for Mars.20 reusable rockets were launched from the new XAG headquarter building XSpace as celebration for the company flying further towards outer space, for example the Mars. Meanwhile, the rocket launches were scored for the best appearance, the best propulsion performance, and the best recycle solution.The President of XAG Peng Bin stated that the mission of XAG is to become a great company beneficial for mankind like Elon Musk's SpaceX. Growing crops on Mars would be crucial and fundamental to make Mars climate suitable for human and other earth-originated creatures to survive.Seeds and AI robots were carried on the rockets, setting for a journey to build the biotic environment. While plantations and climate getting ready for human habitation, XAG will prepare for launching more agri-tech packages to help sustaining mankind on Mars.--------Peng Bin shared photos of early stages of XAGXAG established back in 2007, was founded by Peng Bin as a drone company in Guangzhou, South China. At the anniversary speech, Peng shared experiences of his entrepreneurship for the past 12 years that concluded in three aspects:Throw yourself into the career that you feel passionate about. Peng Bin decided to start his own business named XAIRCRAFT in 2007, when he left Microsoft and wanted to run a business that he was passionate about. Peng showed a photo taken back then with his biggest selling drone model X650 that spread the name of XAIRCRAFT worldwide. 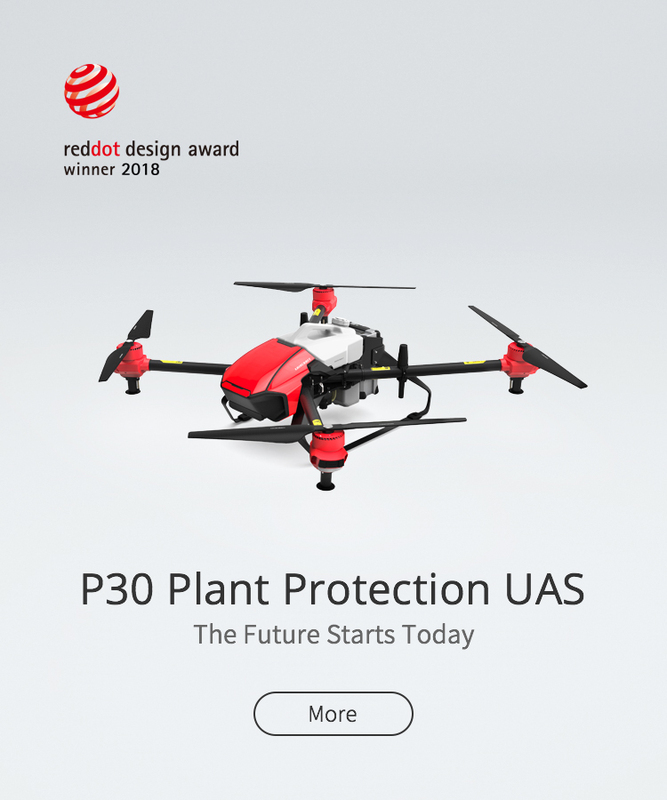 The success of drone sales consolidated Peng's mind of dedicating in this field.Believe in the potential of individuals and the power of teamwork.When XAIRCRAFT mounted its business into agriculture in 2014, the team started to grow much faster than before. Peng realised that he was not a lone soldier in the path of applying technology in agriculture. Lots of talents joined the XAIRCRAFT team to help exploiting greater potential of drone application in agriculture. Later Peng discovered that there's more can be done, hence XAIRCRAFT was upgraded into XAG, with the goal to make agriculture smarter for the future.Help every staff achieve his or her own aspirations.As XAG grew towards a company of agriculture technology, Peng considered it is equally important to achieve the aspirations of its employees because XAG is the fruit of collective wisdom. Peng concluded his speech that the memorable moments of the company development gradually shaped his mind and it keeps evolving. "Work joyfully, live wholeheartedly", Peng expressed his good will to all XAG members, hoping everyone can get the most out of their time with XAG.